Majestic Construction and Remodeling, Inc.
Gorman Restoration & Home Repair, Inc. Comment: Looking to have a wooden gate installed in the walkway between my house and my neighbors house (on the backside of the house). Comment: 156' of Cedar Fence Installed with Old fence taken down and disposed of. Comment: Hello, I am looking to build a wood and iron fence across the 25 feet of the front of my property. I will need 3 gates, and the wood is ipe. Chicago Fence Contractors are rated 4.73 out of 5 based on 1,019 reviews of 48 pros. 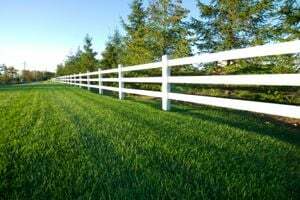 Not Looking for Fences Contractors in Chicago, IL?